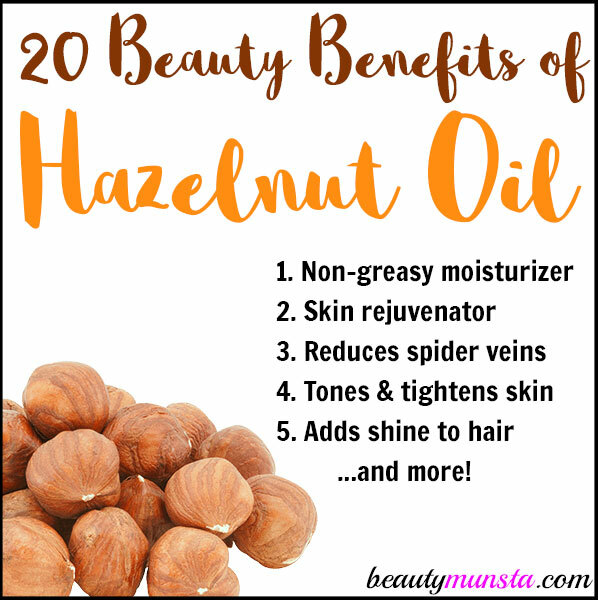 20 Complete Beauty Benefits of Hazelnut Oil for Hair and Skin - beautymunsta - free natural beauty hacks and more! 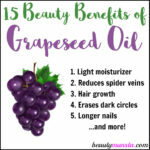 Beautymunsta.com explores the beauty benefits of hazelnut oil for hair, skin, nails and overall health. Hazelnut oil – sounds yummy, huh? Well, it is! 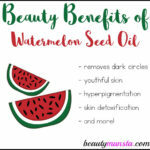 Plus, its yummy for your skin, too. The best part about hazelnut oil is that it can be consumed internally, as well as applied topically. Both these ways of using hazelnut oil are remarkably helpful for promoting beautiful skin and hair and a healthy body! Hazelnuts originated from Eastern and Central Europe. Today, Turkey is the largest producer and exporter of hazelnuts. Hazelnut oil has a relatively short shelf life, like most other nut oils. Once opened, it should be used within 6 – 12 months for best results. Mix hazelnut oil with other more stable oils such as jojoba oil to extend the life of hazelnut oil. 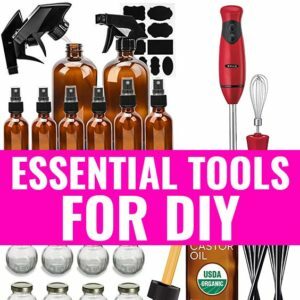 One of the highlights of hazelnut oil is that it is so easy to apply. 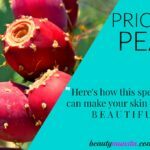 It is so light and easily absorbed into the skin. Hazelnut oil can be applied to the hair roots, hair shafts and scalp. 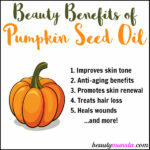 It is highly nutritious and supplies the hair with vitamins and minerals that promote beautiful and healthy hair. Hazelnut oil is rich in vitamins like E-tocopherol, protein and dietary fiber. It also contains minerals such as potassium, magnesium, manganese, phosphorus, zinc and calcium. It has been used for cooking for thousands of years. It is also added to confectioneries and desserts for its pleasant nutty taste. Hazelnut flour is also used to make meringues and other pastries. Hazelnut oil can be consumed for its healing effects. It reduces muscle cramps and tightening during pregnancy. 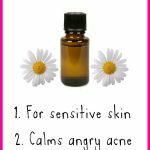 Use hazelnut oil for reducing menstrual cramps and pain. Hazelnut oil can promote supple smooth skin and hair when consumed internally. Other health benefits of hazelnut oil include joint lubrication and support, strengthen memory and brain health, promote heart health and more. I recommend purchasing Life-Flo’s Pure Hazelnut Oil for your beauty uses. It comes in a 16 oz bottle. If you want to buy edible hazelnut oil, please try La Tourangelle’s Roasted Hazelnut Oil. It’s non-GMP plus delicious! 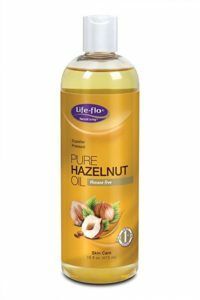 There are so many health and beauty benefits of hazelnut oil and I’ve tried to cover the main ones here. Hazelnut oil is not easily available so make sure when you do find it, check the expiry date and make sure it’s organic especially if you plan to consume it.